Our events page is now open and looking for content! 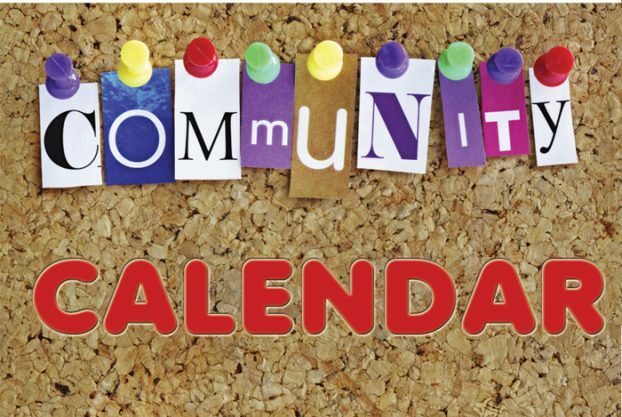 If you are organising a charity event; running art classes; keep fit; local sporting event; tea and coffee morning; anything non-business related happening within the LACC boundary, then we want to know. Drop us an email on the contact form and tell us when where and what and I will add it to the events calendar for everyone to see.